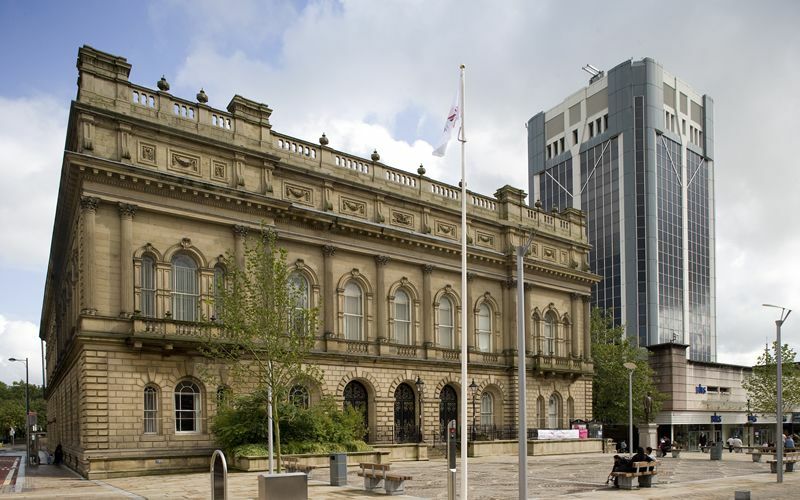 A new ‘Local Plan’ is set be discussed at Blackburn with Darwen’s Council Forum. The plan is being presented to the meeting in December and could see more prosperity and transformation in the borough. Councillors will then decide whether to adopt the plan. The Local Plan identifies land that has the potential to be developed over the period up to 2026 for housing, employment and other spaces. It will also set out the policies against which planning applications for development will be assessed by the Council. The Government has set targets to all Councils to meet housing and other building needs in this timeframe. Under the plan, building areas can include affordable housing for local community needs, agriculture and forestry, provision of appropriate facilities for outdoor recreation and certain extensions or alterations of buildings. Over the last few years, the landscape of the borough has transformed, with projects including Darwen Leisure Centre, the renovation of Blackburn Central Library, Blackburn Leisure Centre and the Cathedral Quarter development. The Council held a series of consultation events on the plan in 2013 and more than 1,000 people attended. Their views have helped shape the plan as it has developed and a further six week consultation on the draft new local Plan was held in January 2014. Over 200 people responded making in total over 400 representations and these were sent to the Inspector for consideration.